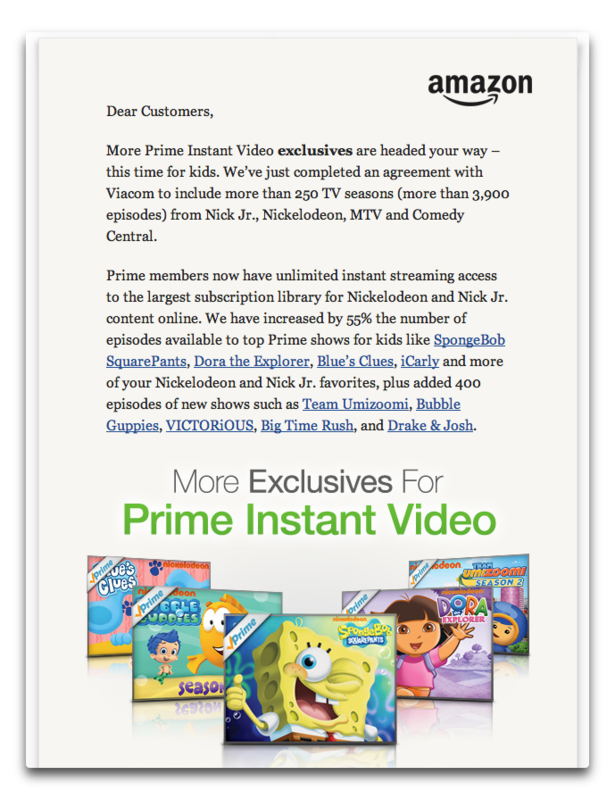 If you have young kids, you’ve probably noticed that their Spanish has gotten a little rustier since Dora the Explorer vanished from Netflix, as the streaming giant’s deal with Viacom expired in May. Viacom’s departure from Netflix took with it many kids shows, as well as other content from Nickelodeon, Nick Jr., MTV, and Comedy Central. 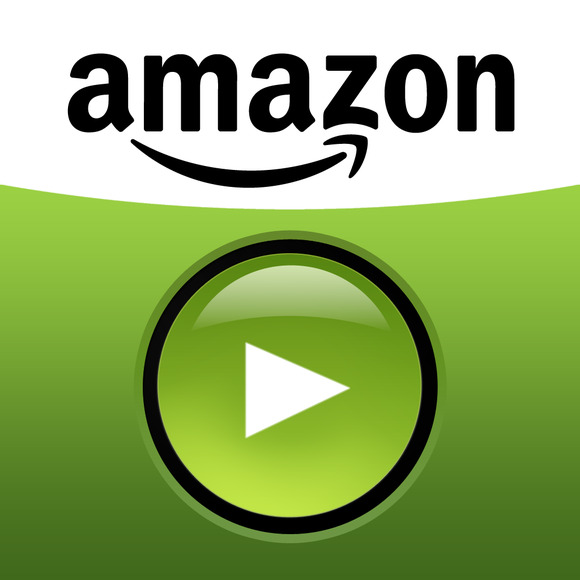 On Tuesday, Amazon swooped in and announced it has cut its own deal with Viacom to bring 250 TV seasons (that’s 3900-plus episodes) to its Prime Instant Video service, which is a perk of a $79-a-year Amazon Prime subscription. Kids favorites such as Dora, Blue’s Clues, and SpongeBob SquarePants are part of the deal, as are newer shows like Team Umizoomi, Bubble Guppies, and Drake & Josh.